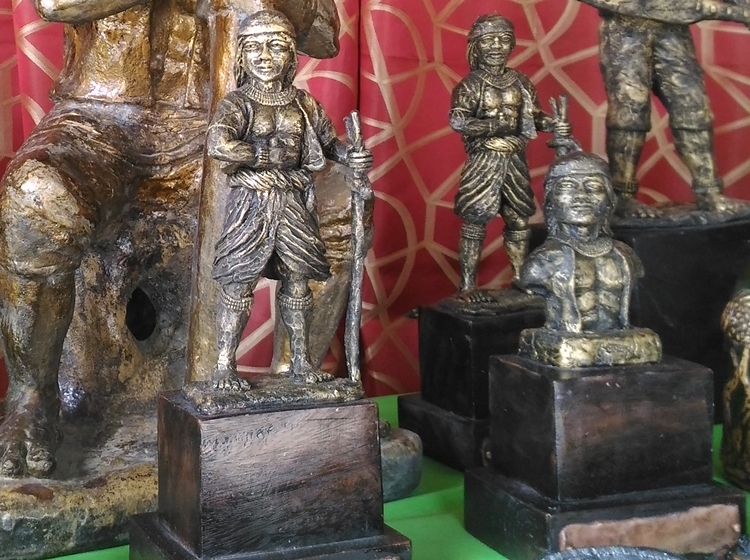 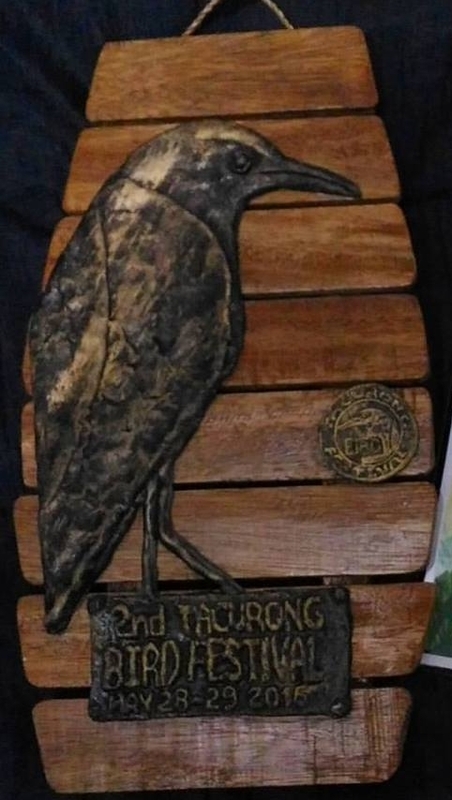 SOX or SOCCSKSARGEN is not only known for its scenic destinations, delectable foods and enjoyable outdoor adventures, it is also a proud home to skilled and talented craftspeople. 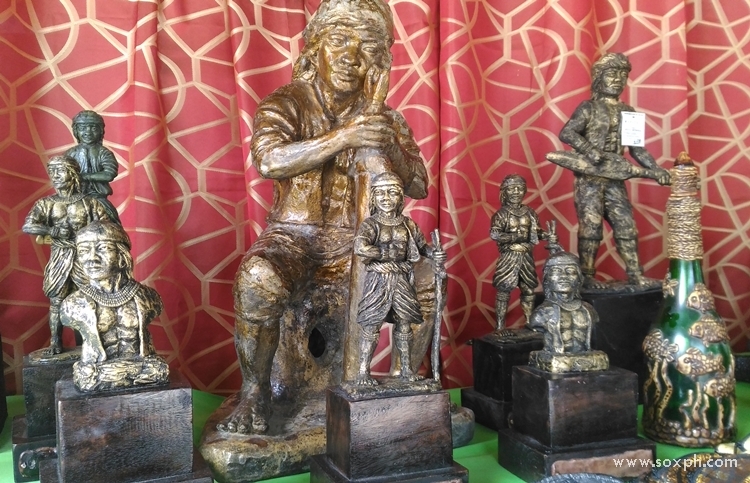 One of them is Kalbs Balagon from Esperanza, Sultan Kudarat who is known for his mud crafts. 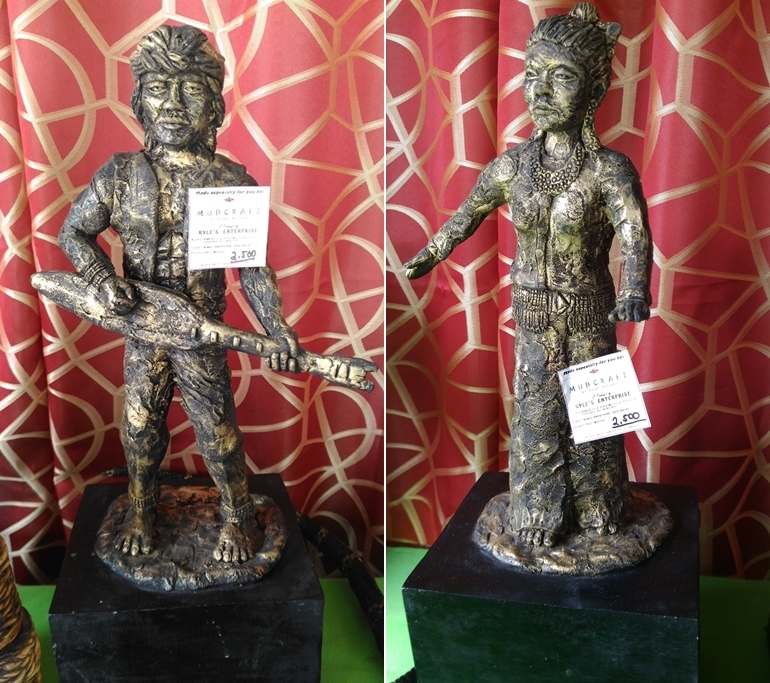 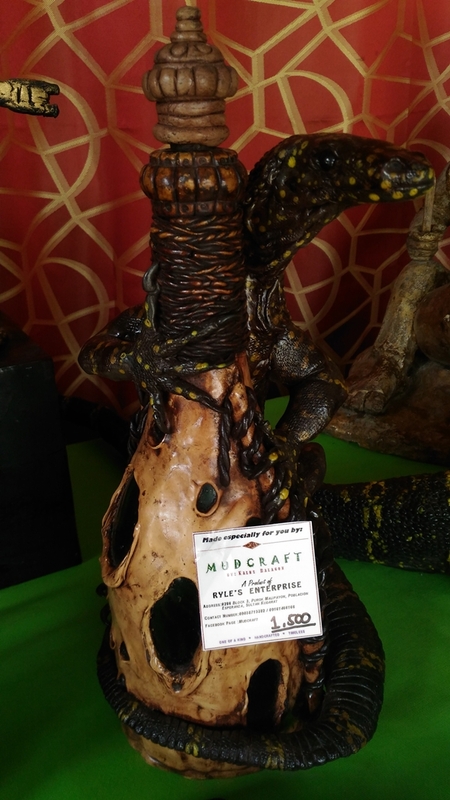 Kalbs started making figurines from ordinary clay and other clay sculptures since 2004. 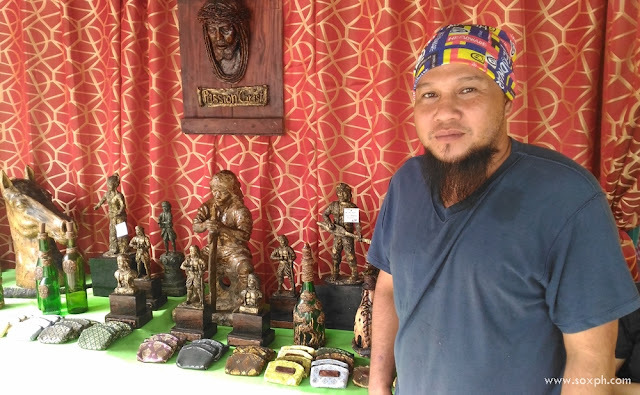 He joined trade fairs and exhibitions whenever there are big events in and out of the region, and now he is one of the most requested to do customized souvenir items made from clay and other related stuff. Kalbs started making figurines from ordinary clay since 2004. He joined trade fairs and exhibitions whenever there is big events in and out of the region, and now he is one of the most requested to do customized souvenir items made from clay.